SKU: AM-A80XX2. 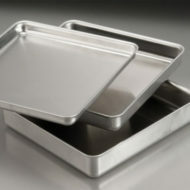 Availability: In stock Categories: Pans, Lids & Covers, Pizza Pans: Straight Sided Aluminum Pans. 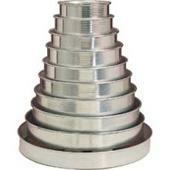 High quality, durable 2″ deep, A8000 Standard Weight 18 gauge aluminum. 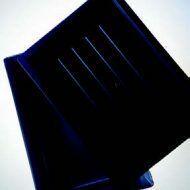 Lids and covers available for this product. 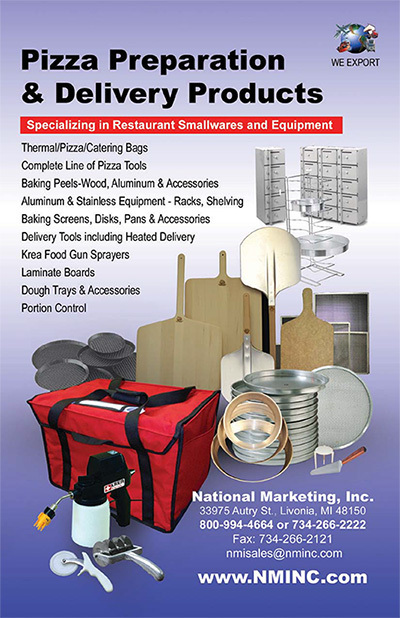 Call NMI for your pizza pan needs. A complete selection available. 6", 7", 8", 9", 10", 11", 12", 13", 14", 16"